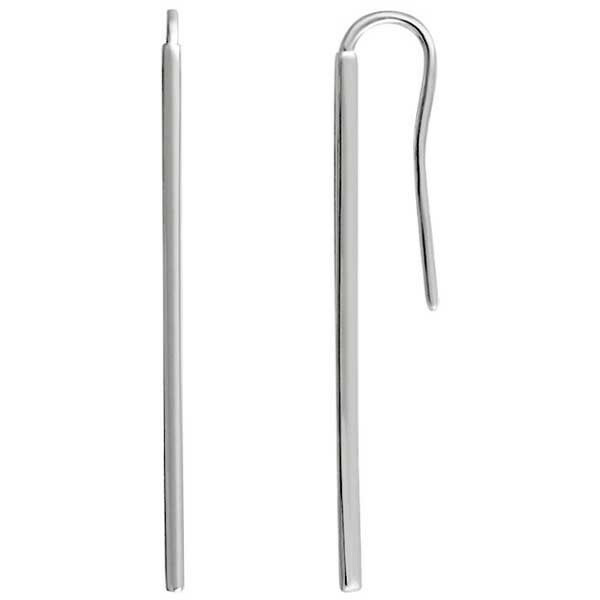 These vertical bar earrings are long on style and comfort. Crafted in 14kt white gold with a French wire back, they fulfill a tall order, delivering jewelry that's as wonderful to look at as it is to wear. The earrings are an extraordinary example of a fine line!